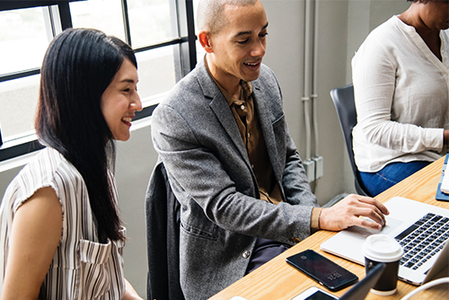 Vitae can work with your organisation to advise, address specific needs on researcher development policy and provision, deliver training to your researchers or help build your organisation's capacity for training delivery. Our extensive resources and expertise enable accelerated research capacity building in countries with low research capability and bring added value to research intensive organisations to strengthen provision. Vitae has extensive knowledge and understanding of UK research and innovation ecosystems, and provides consultancy and training in many countries around the world. Vitae’s unique track record as an international HE sector-leading expert can deliver additional potency to capacity building of national systems, institutions, research groups and individuals. Download the Vitae capacity building programme here. To enquire about consultancy services please contact us. 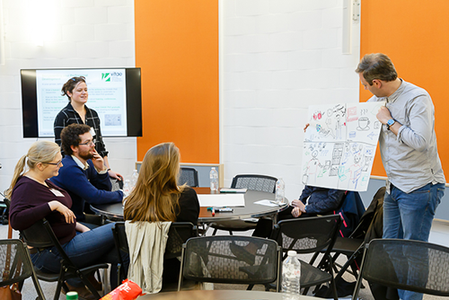 We can deliver workshops on topics to suit you and your researchers, using a variety of delivery methods based on an interactive and experiential approach, with optional virtual support. 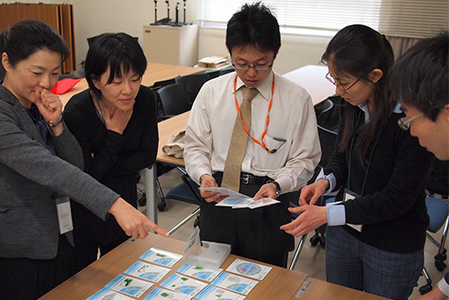 Download the Vitae professional development and training for researchers leaflet here. Our train-the-trainer method has been tried and tested internationally and enables an institution to build in-house capabilities and drive innovation in the training of researchers. 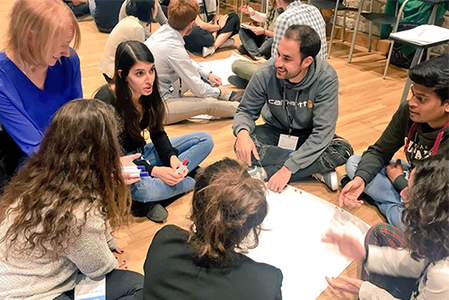 Participants practice co-facilitating and experience a workshop from a participant perspective, with additional support including optional, ongoing mentoring and recognition of trainers by Vitae. 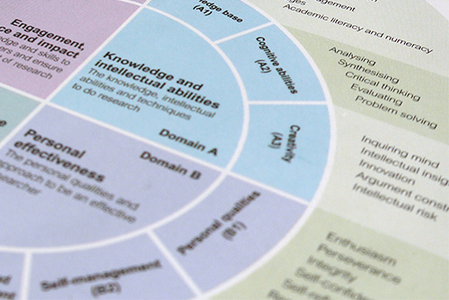 All our activity is underpinned by the internationally acclaimed Vitae Researcher Development Framework (RDF). The RDF maps the knowledge, behaviour and attributes of successful researchers and provides a strong foundation to manage professional development. 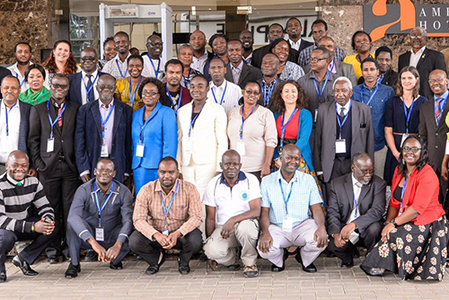 The CIRCLE programme finished this year and has contributed to strengthening the capacity and research of over 100 African climate change researchers in 29 institutions from 9 Sub-Saharan African countries. African institutions and researchers have helped develop local solutions to the impacts of climate change at local and national level. The programme, funded by the Department for International Development (DFID) and managed by the Association of Commonwealth Universities (ACU) with the African Academy of Sciences (AAS) as the implementing partner.